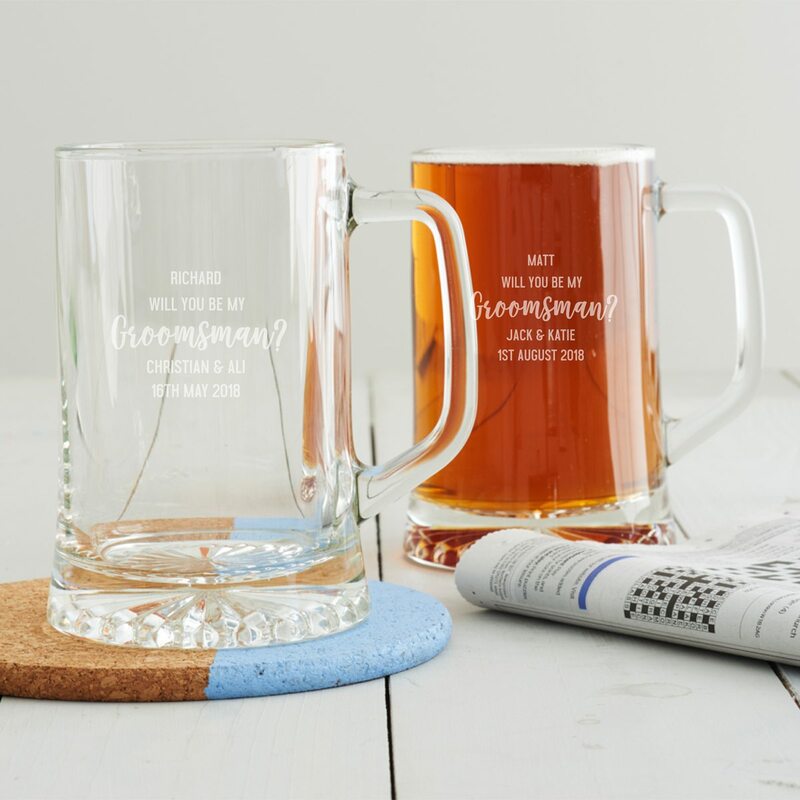 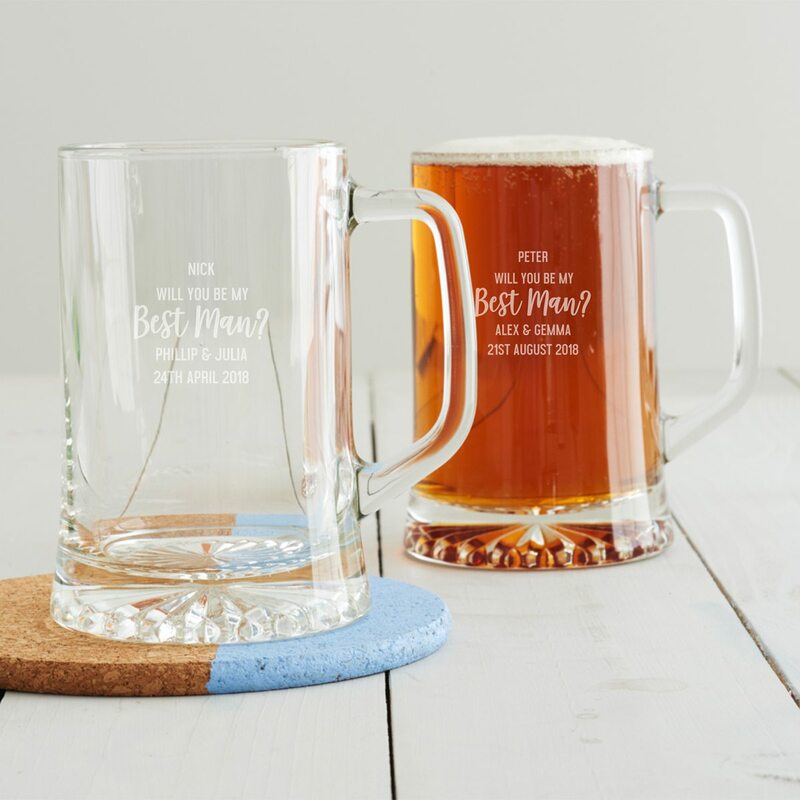 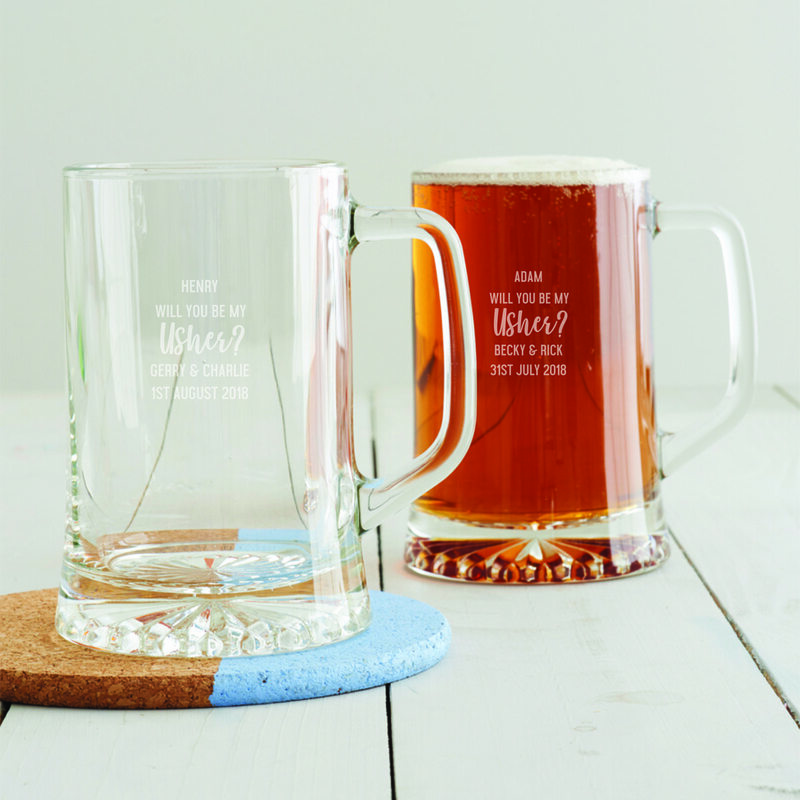 Ask your mates to be a part of your big day using our personalised beer tankard. 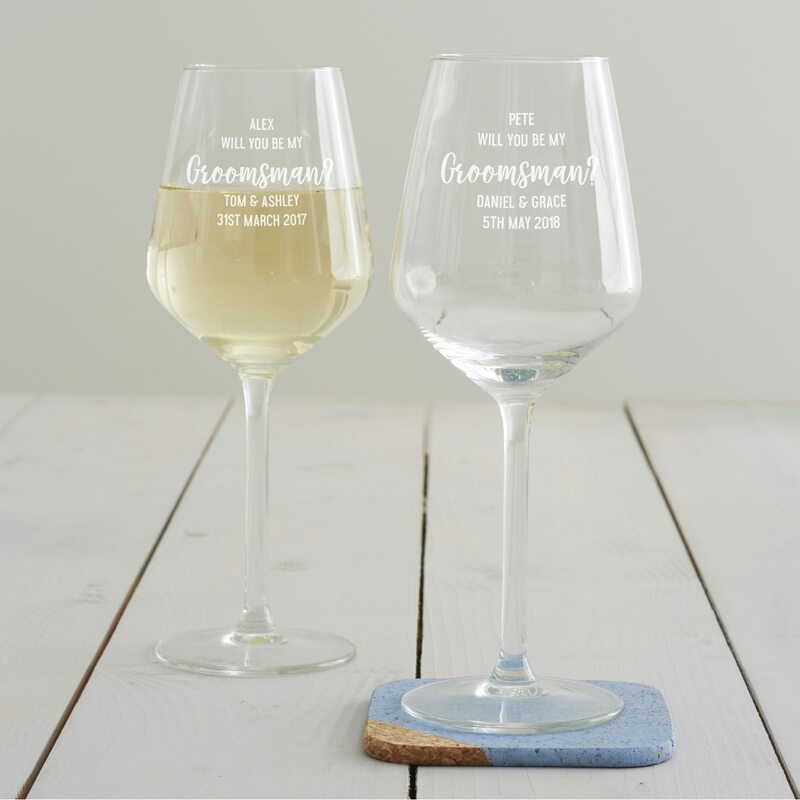 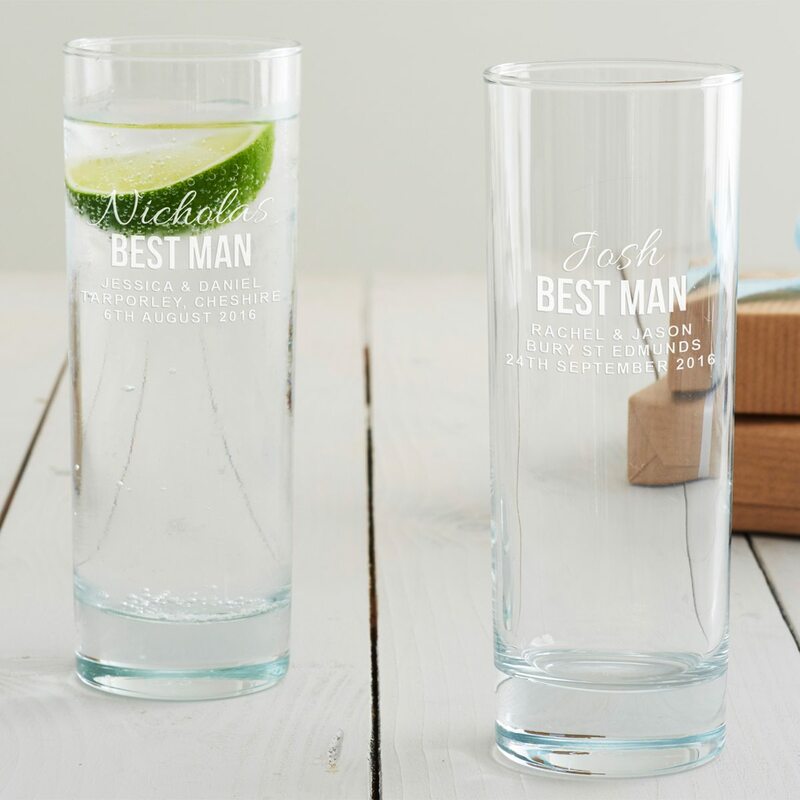 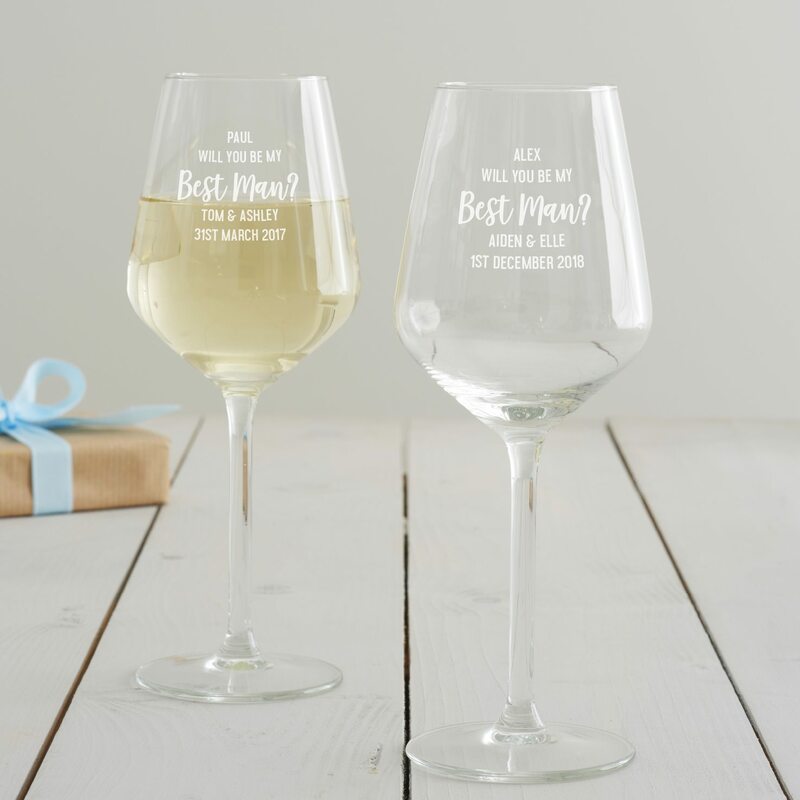 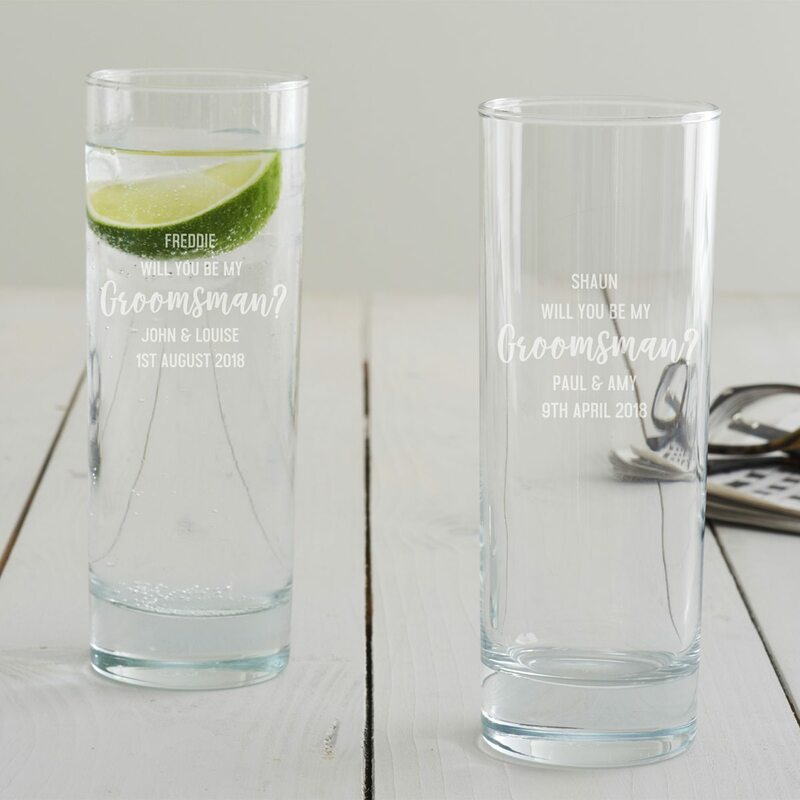 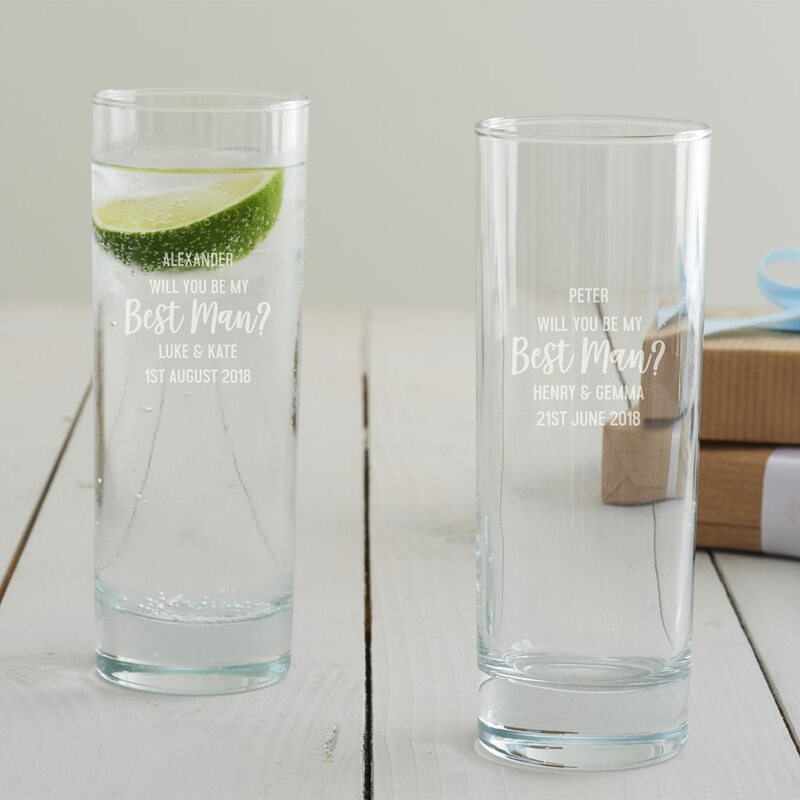 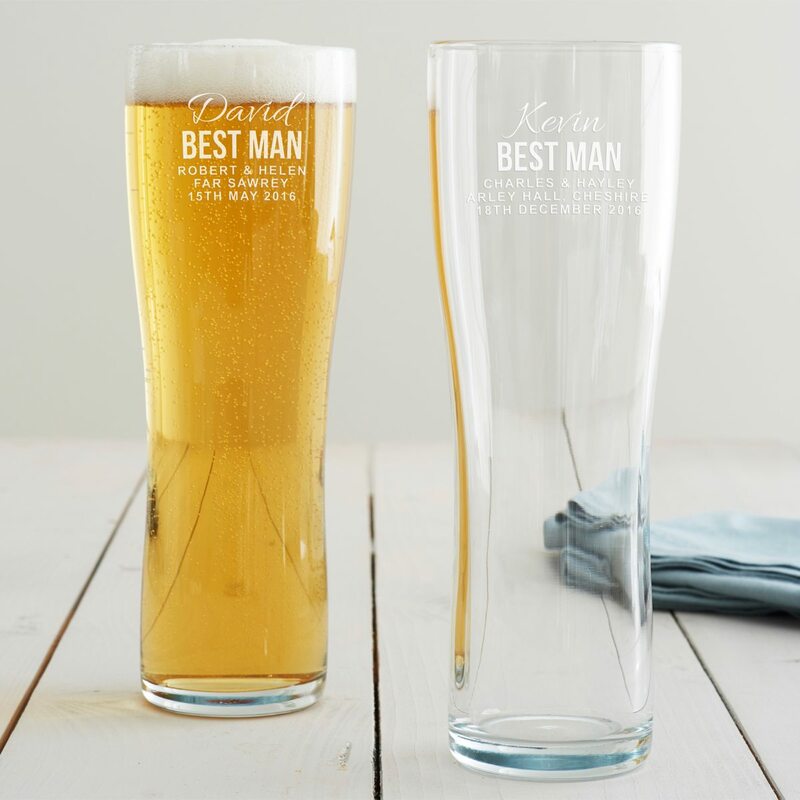 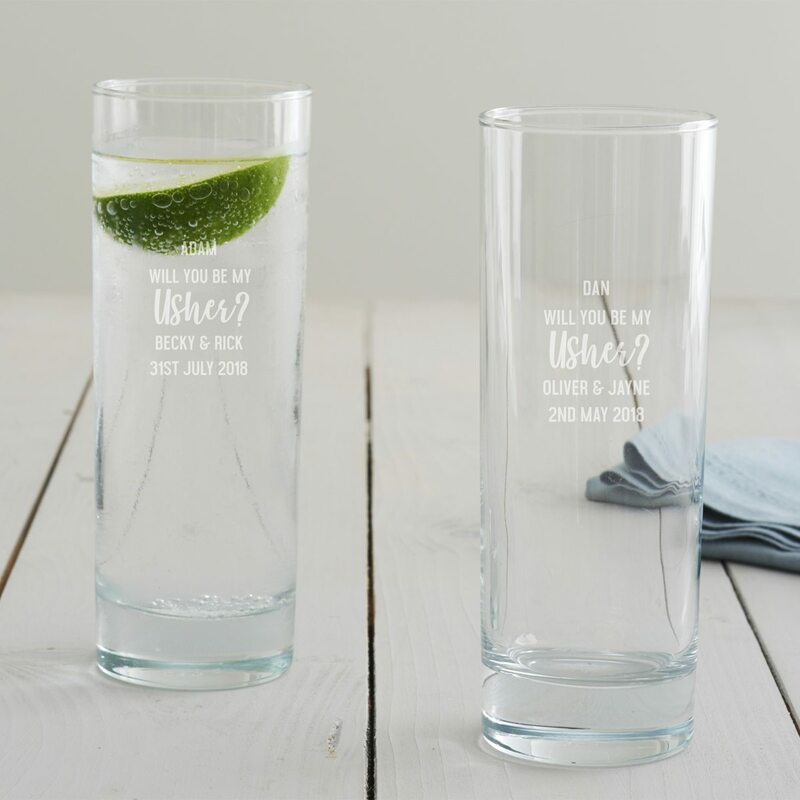 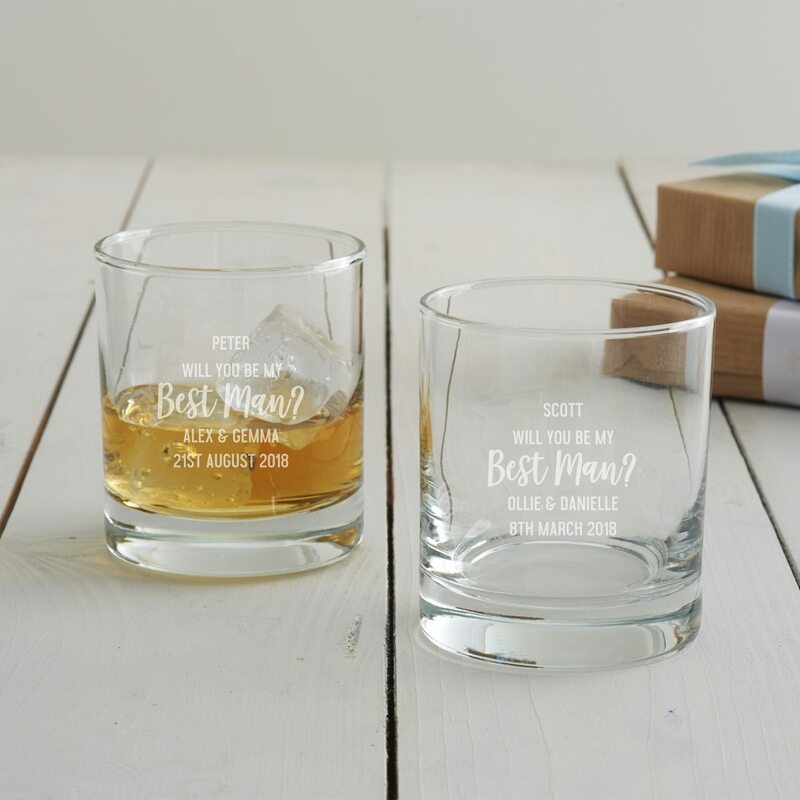 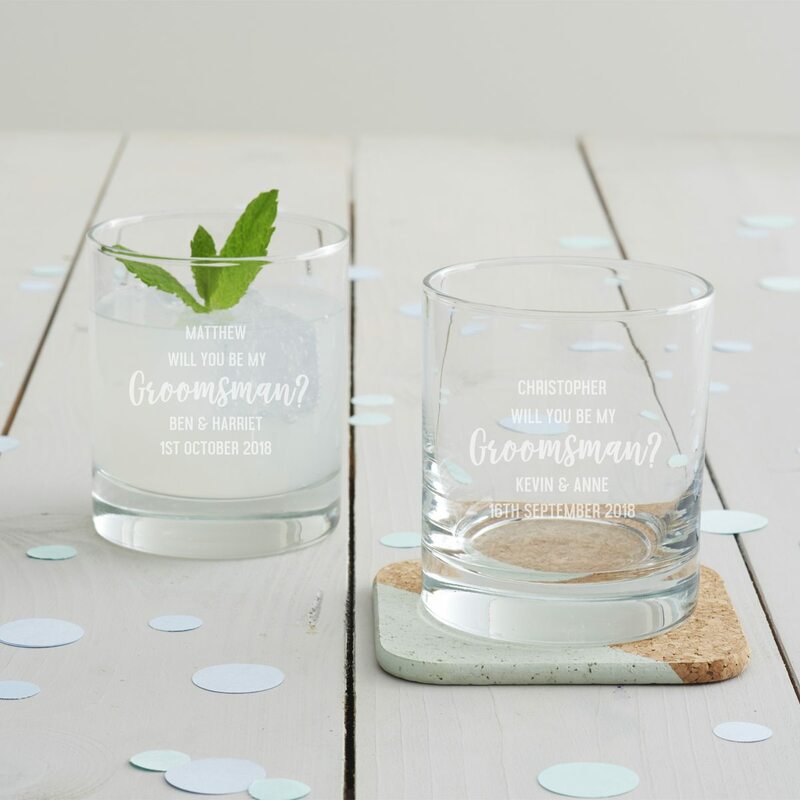 This personalised wedding pint glass would make a memorable ‘thank you’ present on your special day. 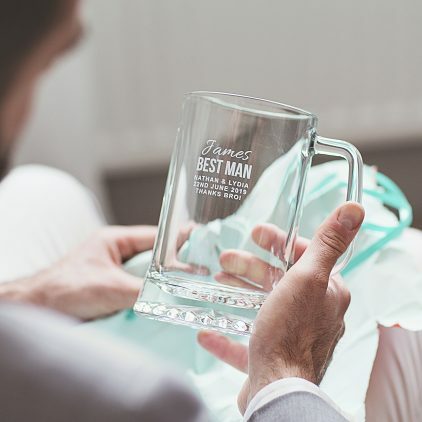 This best man present would make a memorable ‘thank you’ gift on your special day. 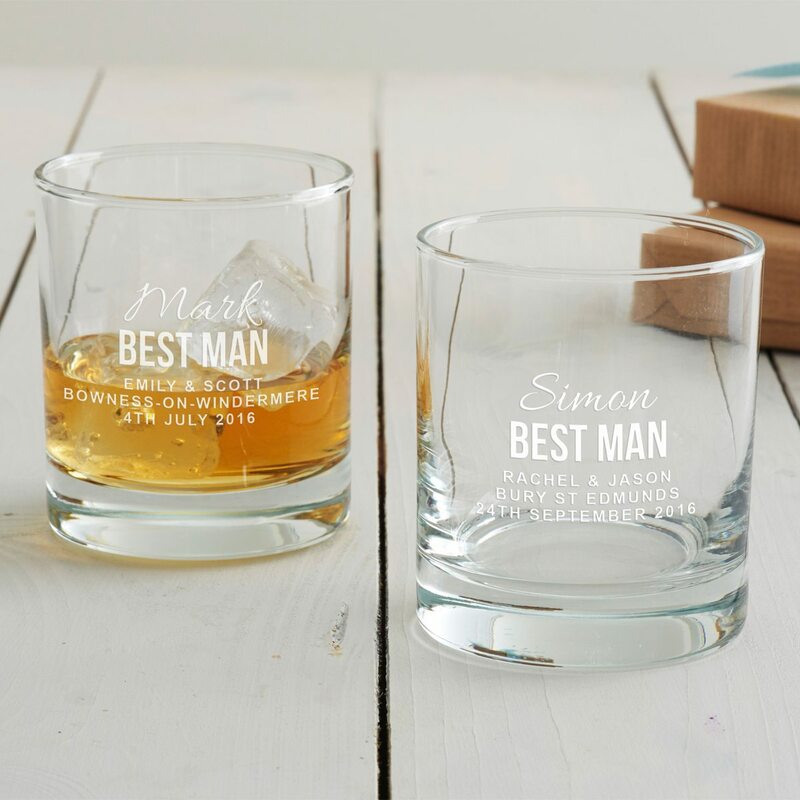 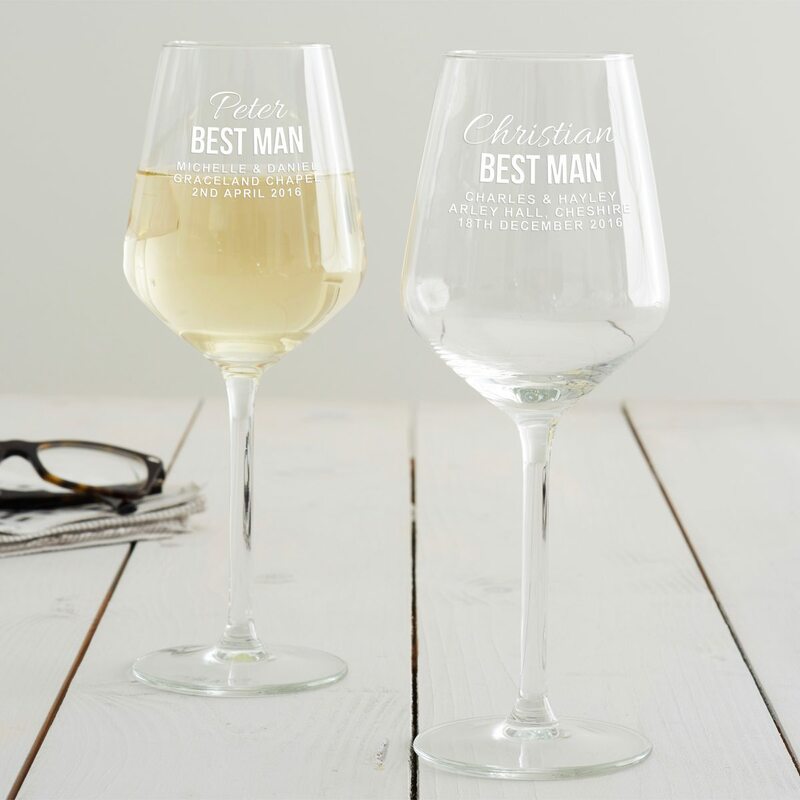 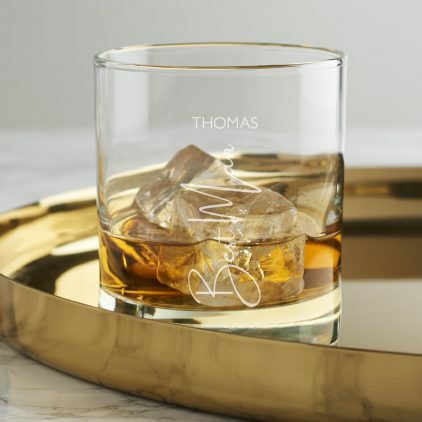 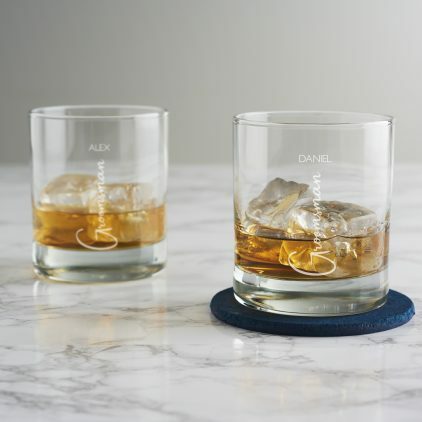 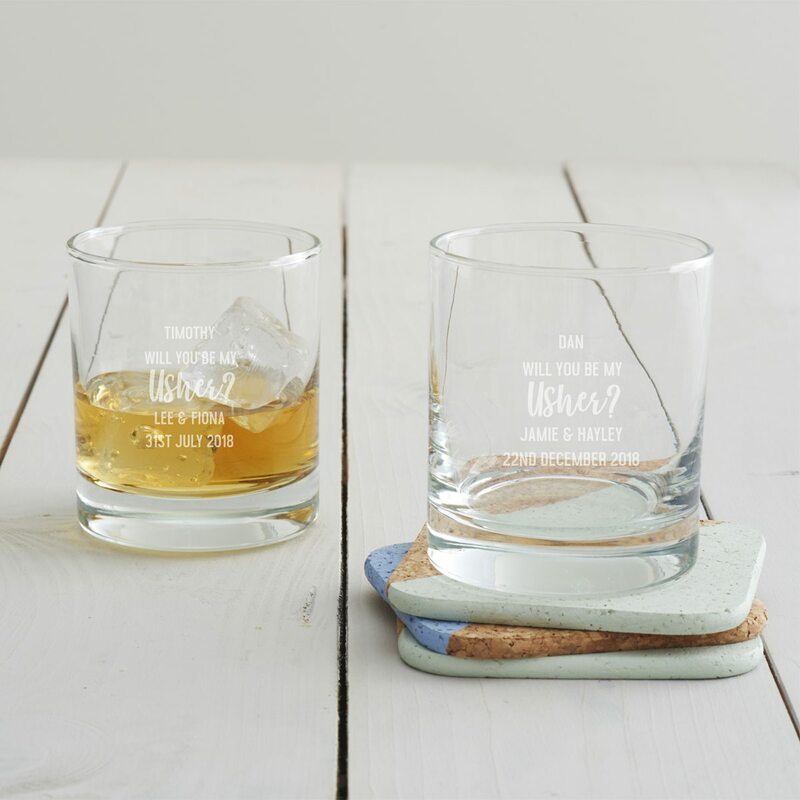 This best man gift would make a memorable ‘thank you’ present on your special day. 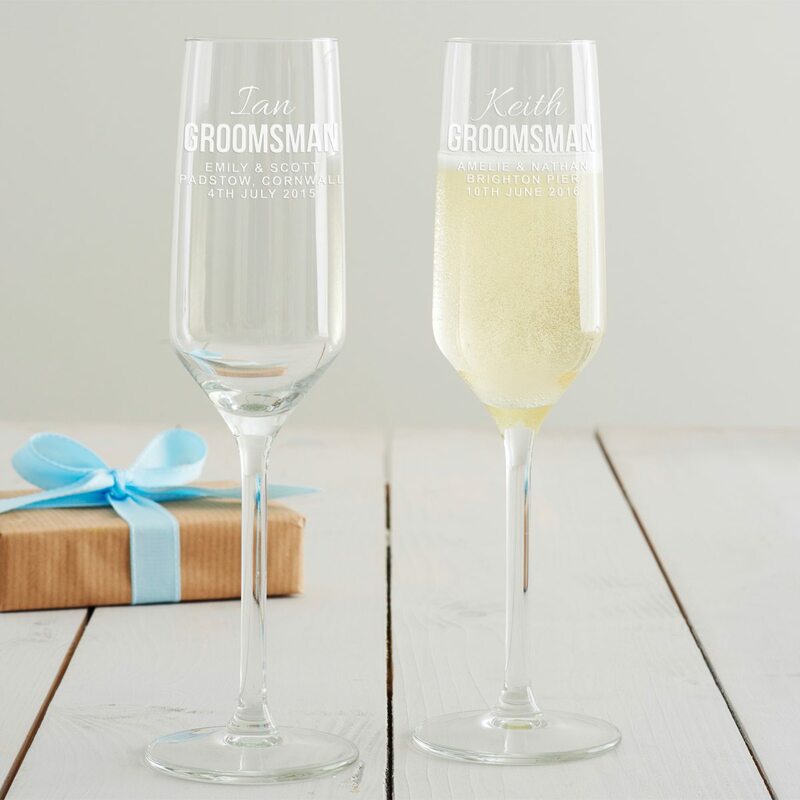 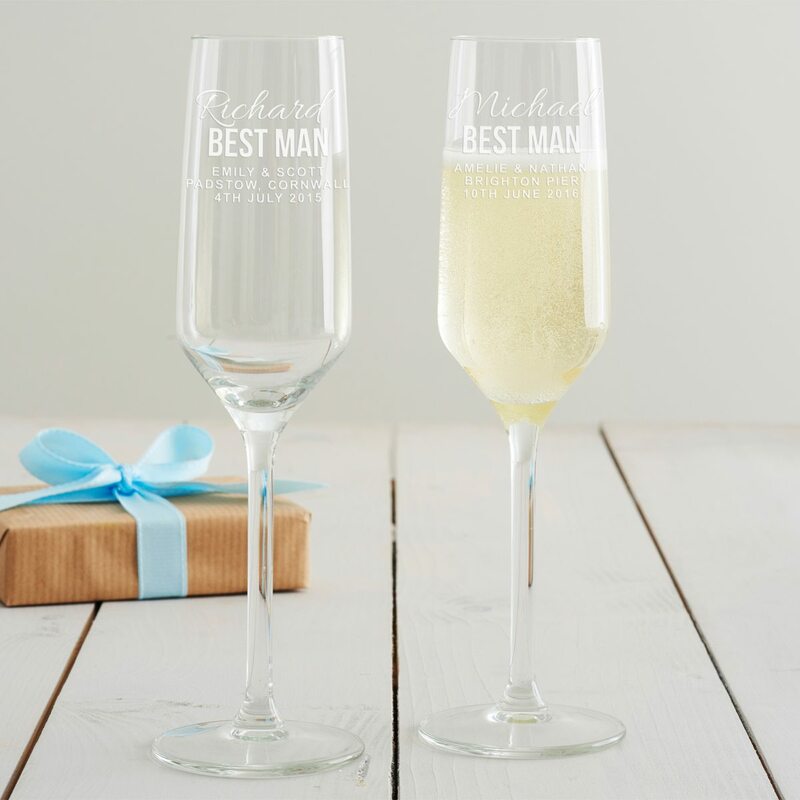 This personalised wedding champagne flute is the perfect way to say ‘thank you’ to your groomsman on your special day.